lbania is almost entirely depending on hydro power as over than 95% of the electricity is generated by hydropower plants. This disbalance underestimated the great potential that Albania has in developing other sources of renewables, such as solar or wind power plants. In February 2017, the Parliament approved the new law on Incentives for Using of Energy from Renewable Sources (the 2017 RES Law), which is partially aligned with the EU RES Directive No. 2009/28/EC, as part of the Acquis – an obligation Albania has as a potential candidate for accession to EU. The 2017 RES Law establishes the broad framework for the auction mechanism and Contract for Difference (CfD) in future renewable projects. Currently, the state support in support schemes of RES in energy market in Albania is intended to be restructured for renewable energy sources and aims to replace the existing scheme of the feed-in tariff with a system based on CfD. The new Albanian market model (approved pursuant to law 43/2015 “On energy sector” as amended), provides for the trading of energy from renewable sources, to the advanced/liberalized market aimed to be opened by means of establishment of the Albanian Power Exchange (intended to start from January 2019). 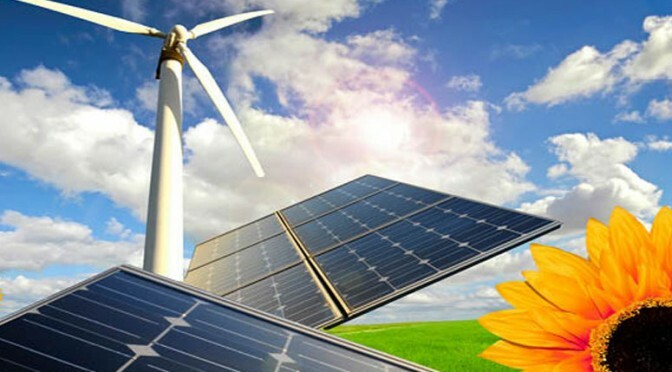 The Albanian government has recently passed a resolution in July (“CMD 349/2018 on RES Support Schemes”), designating the means for promoting the use of energy generated from solar and wind power plants and which stipulates the procedures for electing the eligible projects to benefit from such means. According to the 2017 RES Law, feed-in-premium tariffs for renewables with over 2 MW of installed capacity should be granted through a competitive auction process, on non-discriminatory, clear and transparent basis. Notably, the CfD will not apply to small RES facilities (i.e. projects with an installed capacity up to 2MW and 3MW in solar and wind energy respectively), as these projects are supported by separate measures. Specific rules on how the auction process will be organised are broadly introduced in the CMD 349/2018 on RES Supportive Measures. It therefore remains to be seen whether the supportive scheme will help to create a suitable investment environment for RES projects in Albania. Just recently Albania has opened the call for bids to build the Adriatic country’s first solar power station, for a 30 years term, which can be renewed, intended to have an initial installed capacity of 50 MW (that will be subjected to the new designated support schemes), with possibility of extension to up to further 50 MW (that will not be subjected to the new designated support schemes). The financial criterion in this round of bids is designated as the decisive wining factor, as 30 points will be given to the company choosing to sell at a cheaper price to the OSSHE (power distributor system operator), securing a guaranteed buyer for the first half of the renewable 30-year-term. Under the 2017 RES Law, the main promotional measure is a specific form of a feed-in tariff termed contract for difference. The CfD can be characterised as a sliding feed-in-premium system, meaning that renewable energy producers will sell the electricity in the market and receive the variable difference between the auction price and the electricity market price (reference price) as a support measure. The CfD will have a duration of 15 years. Interestingly, if prices in the electricity market go up and are higher than the auction price, the RES producers will be obliged to pay such difference. The legal criteria of RES generation established by the Albanian Energy Regulatory Entity (ERE) provides that only the generators that fulfils the legal conditions might be supported pursuant to a CfD. 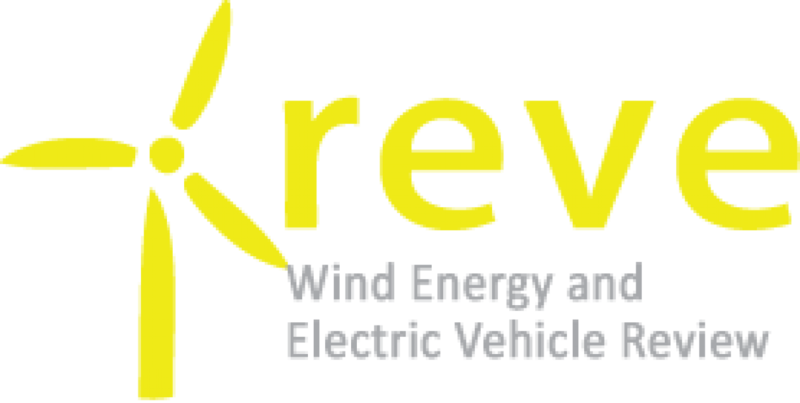 The renewable technologies that will be acceptable for support according to CfD scheme include the following: (i) biomass transformation, (ii) wind in terrestrial boundaries, (iii) solar photovoltaics, (iv) hydro energy, (v) energy from the waste through CHP, (vi) gas from landfills and (vii) gas from the waste urban water. producers receiving a guarantee of origin for their produced electricity. However, the RES producers will not receive support in the form of an assumption of imbalances responsibility, as they will be responsible for their own imbalances and will be required to conclude either a contract with the transmission system operator or to transfer the balancing responsibility to another responsible balancing party, thus becoming a member of a balancing group. The applicable target for RES share in gross final consumption of energy in Albania for year 2020 is 38 %. Given the great potential Albania has for the construction and operation of new solar or wind power plants, the new support scheme under the 2017 RES Law can be a valuable tool. Market openness and establishment of Power Exchange is postponed to January 2019. Finally, the actual implementation of the 2017 RES Law will highly depend on the real willingness of the Albanian government to promote RES.